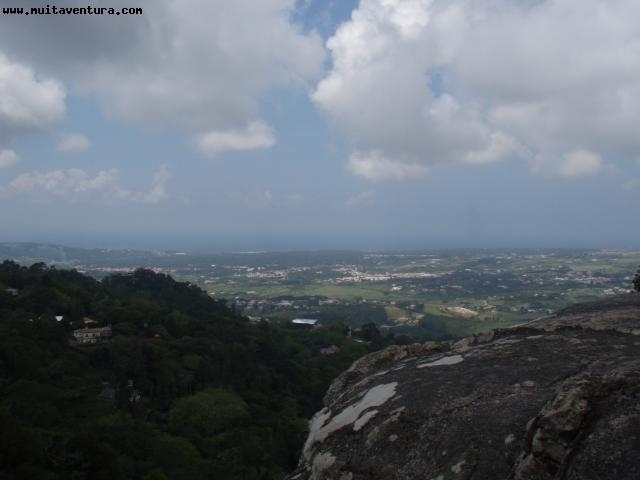 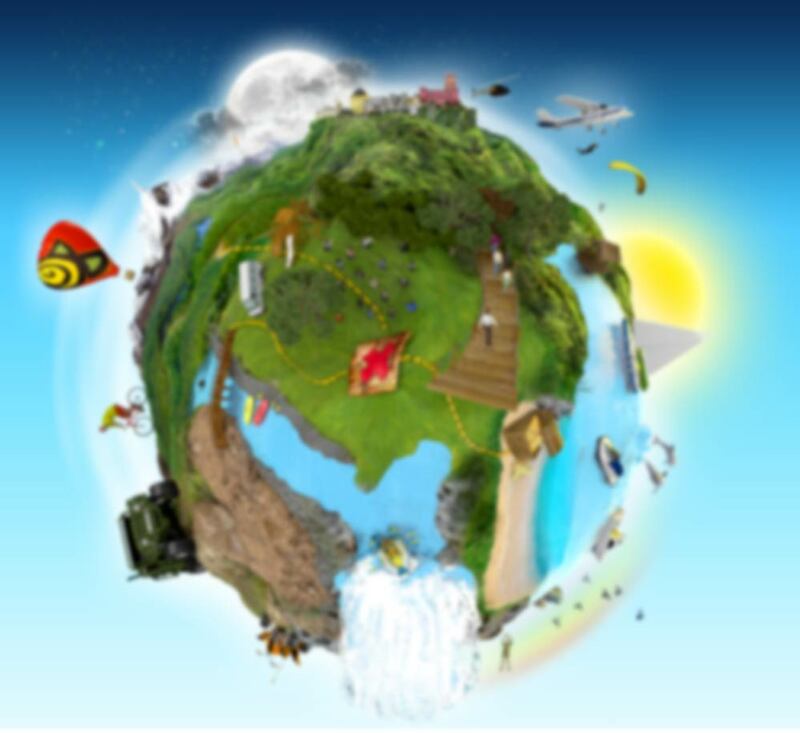 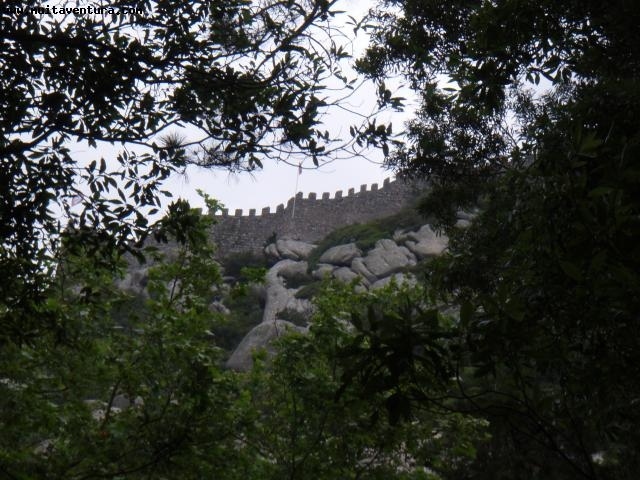 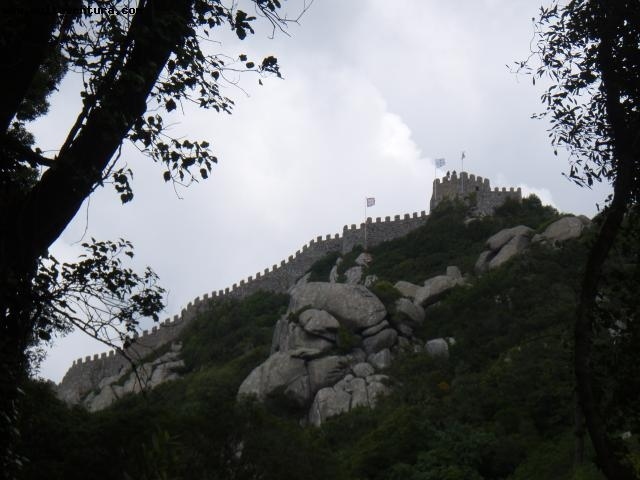 Starting from S. Pedro de Sintra - Space of Muitaventura – with outdoor GPS, the teams will know how the troops of D. Afonso Henriques, FIRST KING of PORTUGAL, THE FOUNDER of PORTUGAL, have conquered the Moorish Castle, without war and no blood. 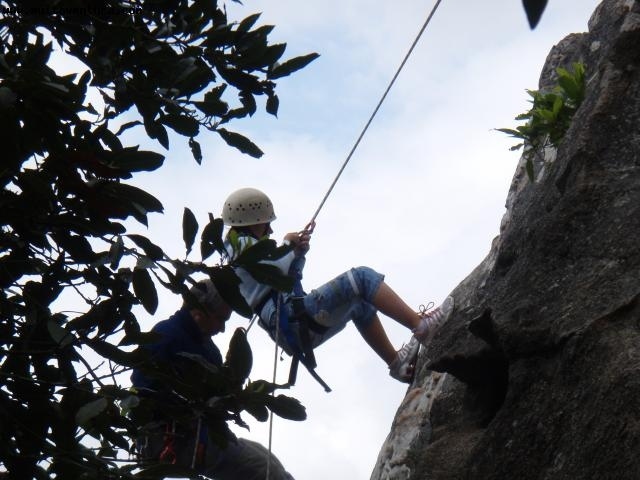 In this challenge they have make a rappel descent of 30 meters in natural rock with a purpose: The conquest of the castle! 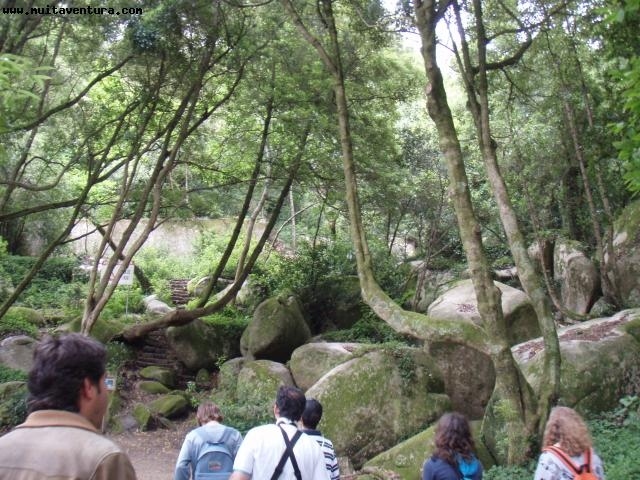 Through lush green forest trails, participants are invited to know better this town and its history, surrounded by mystery, where imagination can take the shape of reality.